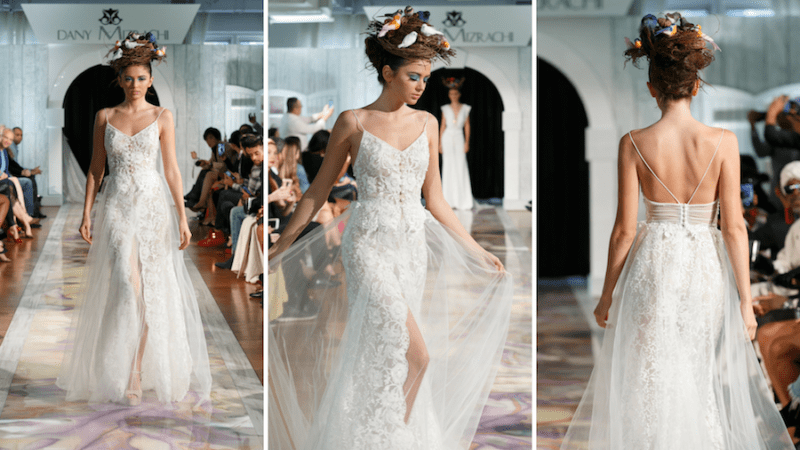 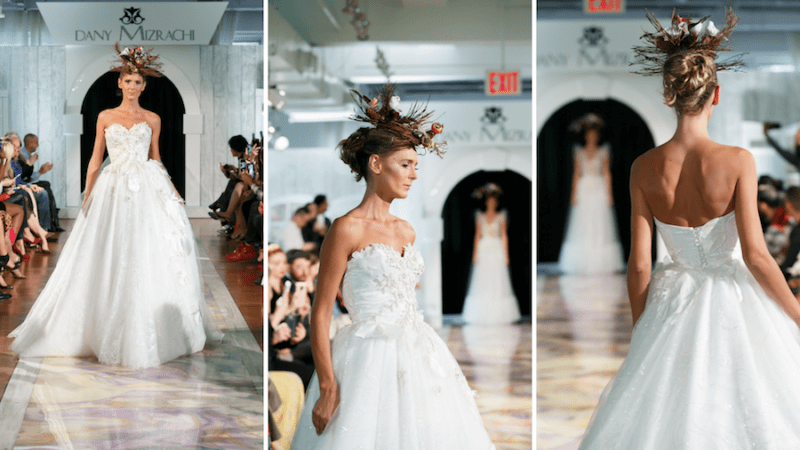 From slanted necklines and hemlines to uniquely tiered and draped skirts, asymmetrical wedding dresses are a one-of-a-kind look and the Dany Mizrachi wedding collection are a great choice. 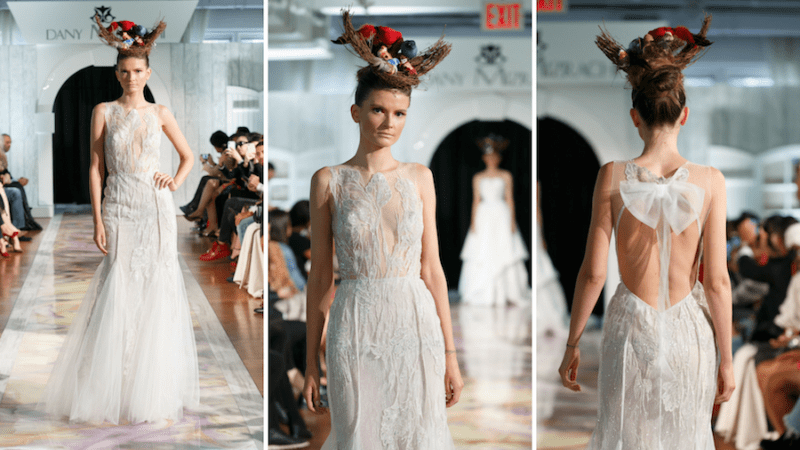 Asymmetrical wedding dresses are the perfect choice for brides looking for a modern, fashion-forward gown for their big day. 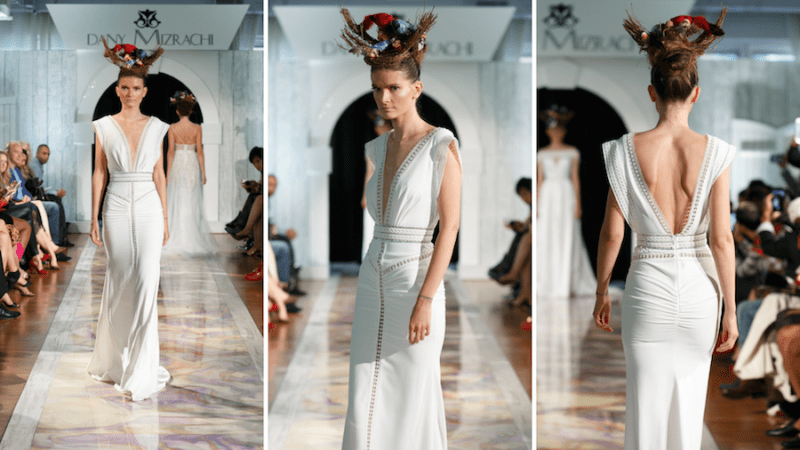 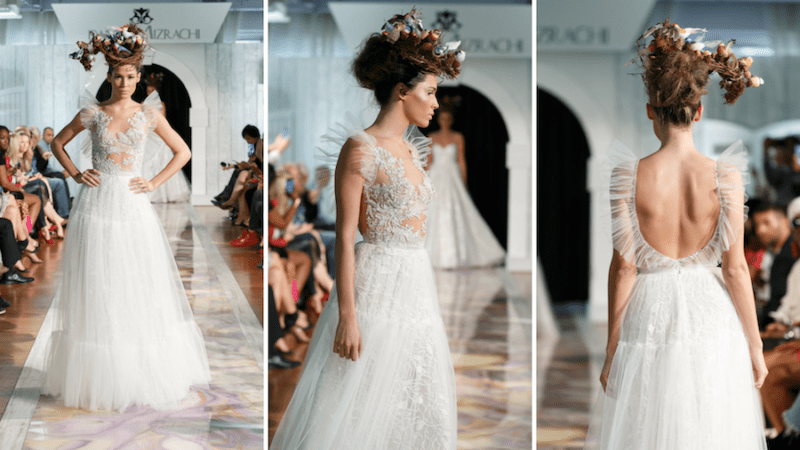 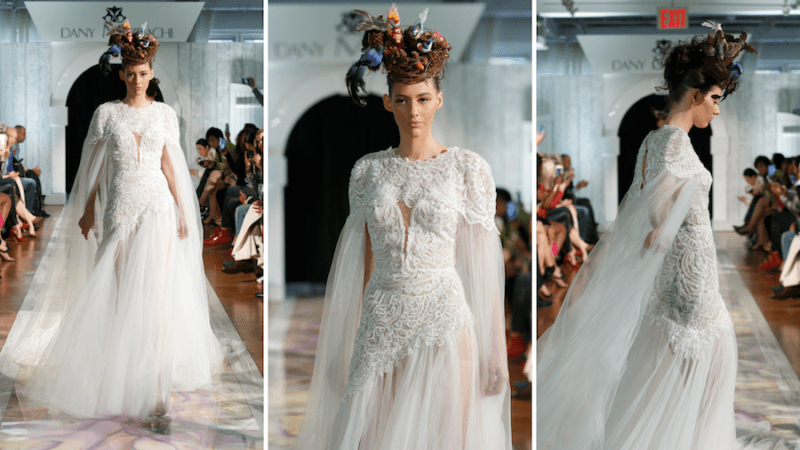 We’re thrilled to see our Dany Mizrachi gown featured on WeddingWire for their roundup of 12 asymmetrical wedding dresses for the fashion-obsessed bride.